Miss Arab USA 2016 | ComeSeeTv Broadcast Network ... Can you See me Now! 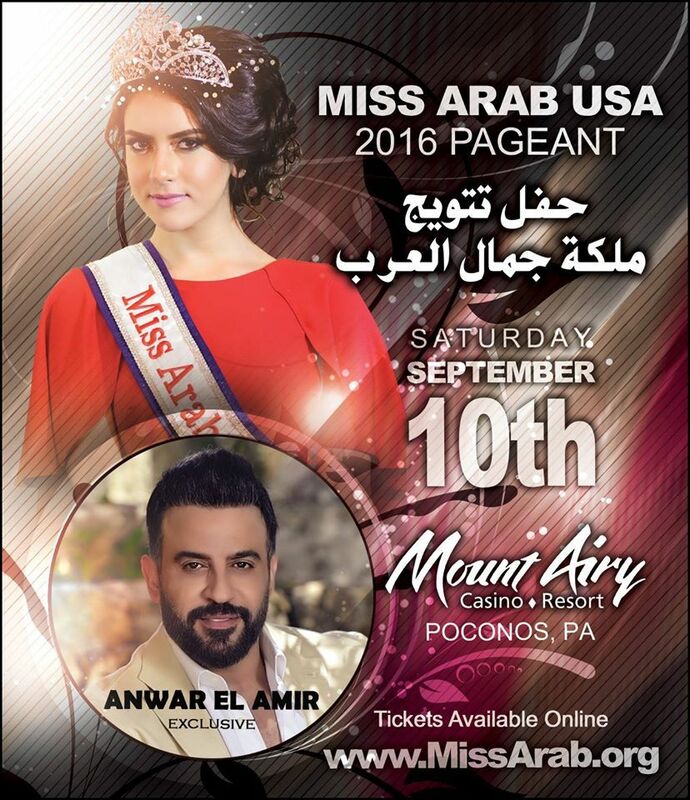 The Miss Arab Pageant is founded on the basis of advancing the cause for young ladies of Arab descent. The Pageant is a charity event for the community, uniting Arabs and friends of Arabs in celebrating the Arab cultural heritage. We takes Pageantry to the next level for young Arab women by grooming Arab Queens as great Ambassadors for humanity. The pageant redefines the image of the Arab woman as a leader and a vital partner in the development of the world. This is a platform for young ladies to achieve personal growth and development, take pride in their heritage, discover their inner beauty in achieving their humanitarian goals in life and laying a strong foundation as leaders of the future.